Originating in Taiwan in the 1980’s, boba or bubble tea has been an international hit, but this new beverage is still evolving. Joining Lynda and Iris in the studio is Bin Chen, co-founder of the extremely popular Boba Guys. 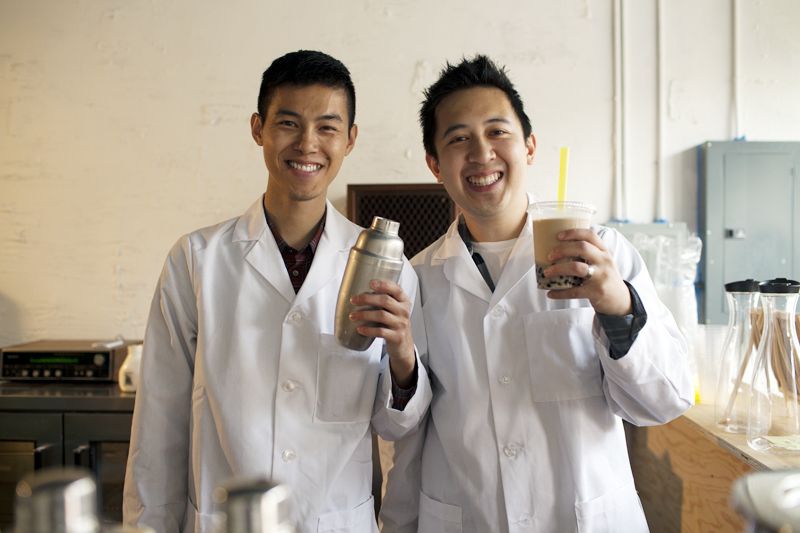 Boba Guys opened their first store in San Francisco in 2013. Today, they have 4 locations in SF, 1 in NYC – with another opening this month in Greenwich Village. Tune in to learn the brief but interesting history of this drink, why it’s so big in the West, and what people like Boba Guys are doing to make it even better.